SoftMed Research Group is composed to develop free web applications for medical research using the R language environment. The project is started in 2018 at Hacettepe University Department of Biostatistics and it is managed by Department of Biostatistics. Dag, O., Dolgun, A., Konar, N.M. (2018). 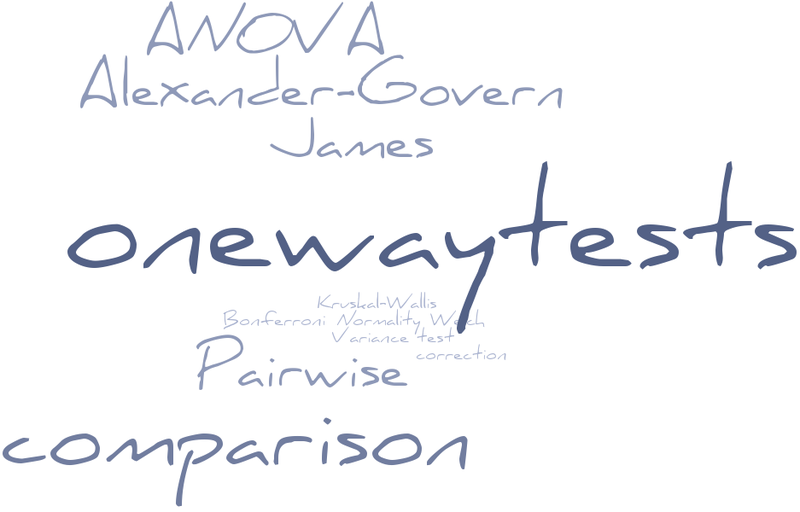 onewaytests: An R Package for One-Way Tests in Independent Groups Designs. The R Journal, 10:1, 175-199. Dag, O., Ilk, O. (2017). An Algorithm for Estimating Box-Cox Transformation Parameter in ANOVA. Communications in Statistics - Simulation and Computation, 46:8, 6424-6435. Asar, O., Ilk, O., Dag, O. (2017). Estimating Box-Cox Power Transformation Parameter Via Goodness-of-Fit Tests. Communications in Statistics - Simulation and Computation, 46:1, 91-105. Dag, O., Yozgatligil, C. (2016). 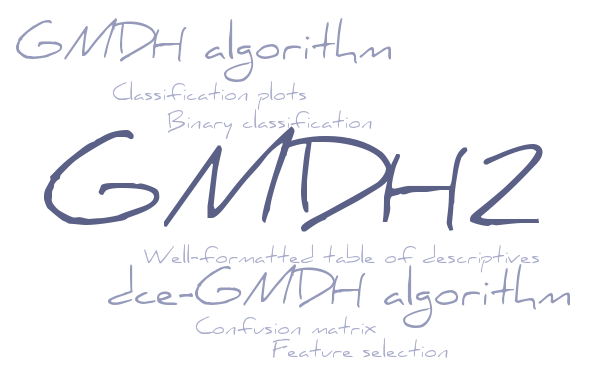 GMDH: An R Package for Short Term Forecasting Via GMDH-Type Neural Network Algorithms. The R Journal, 8:1, 379-386. Dag, O., Asar, O., Ilk, O. (2014). A Methodology to Implement Box-Cox Transformation When No Covariate is Available. Communications in Statistics - Simulation and Computation, 43:7, 1740-1759. Dag, O., Karabulut, E., Alpar, R. GMDH2: Binary Classification via GMDH-Type Neural Network Algorithms. Dag, O., Dolgun, A., Konar, N.M. onewaytests: One-Way Tests in Independent Groups Designs. Dag, O., Yozgatligil, C. GMDH: Short Term Forecasting via GMDH-Type Neural Network Algorithms. Dag, O., Asar, O., Ilk, O. AID: Box-Cox Power Transformation. Performs one-way tests in independent groups designs, pairwise comparisons, graphical approaches, assesses variance homogeneity and normality of data in each group via tests and plots. This web-tool enables the researchers to performs binary classification via GMDH-type neural network algorithms. There exist two main algorithms, GMDH algorithm and diverse classifiers ensemble based on GMDH (dce-GMDH) algorithm. GMDH algorithm performs classification for a binary response and returns important variables dominating the system. dce-GMDH algorithm performs binary classification by assembling classifiers based on GMDH algorithm. 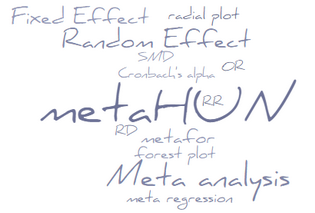 This tool can help you to examine meta analysis! Besides meta analysis, this web tool also includes an effect size calculator, plots for meta analysis and cumulative meta analysis.